PI Charlie Parker is moving on with his life, one day at a time, after losing his wife and child and more recently, his friend. When he hears of the death of a homeless man, that he knew as a genuine nice guy, he looks into the supposed suicide a little deeper. As the man was trying to locate his missing daughter and had even saved some cash to secure the services of Charlie, alarms bells start ringing for the PI and he decides to try to locate the girl as a favour to the dead man. The small town of Prosperous is where the trail goes, and soon Charlie is vexed with the atmosphere of the town and all it's inhabitants. Too many loose ends and a varying array of strange characters are uncovered and there is definitely something sinister going on behind closed doors. 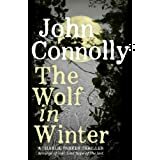 John Connolly has pulled another rabbit out of the hat with this superb crime thriller. Not only is a real page turner, but the amount of research put into this novel is what takes it up a notch. 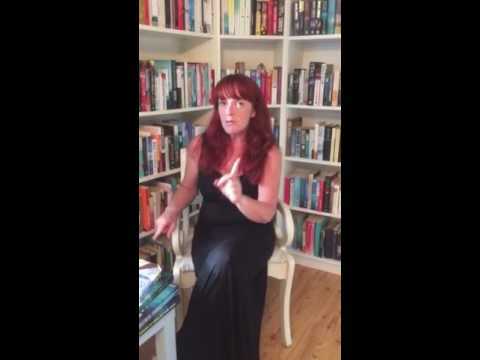 Almost Gothic in its feel, the tension is ever-present and has the reader gripped at all times. The writing is flawless and, as with his other books, you would never know that the author is not an American. No corny, obvious catch-phrases or lack of knowledge of the areas involved. Nicely spaced out chapters and great cliffhanger makes this the perfect thriller. For anyone who has yet to try Connolly's books, what are you waiting for?